New larger style! 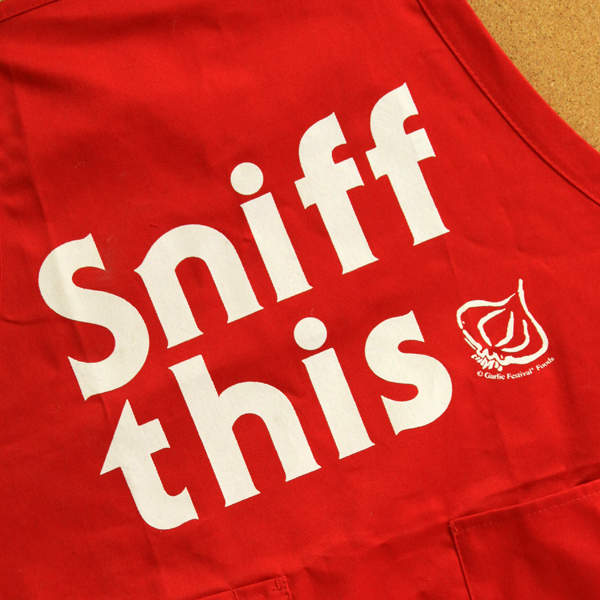 You'll be stylin' in this apron with attitude! 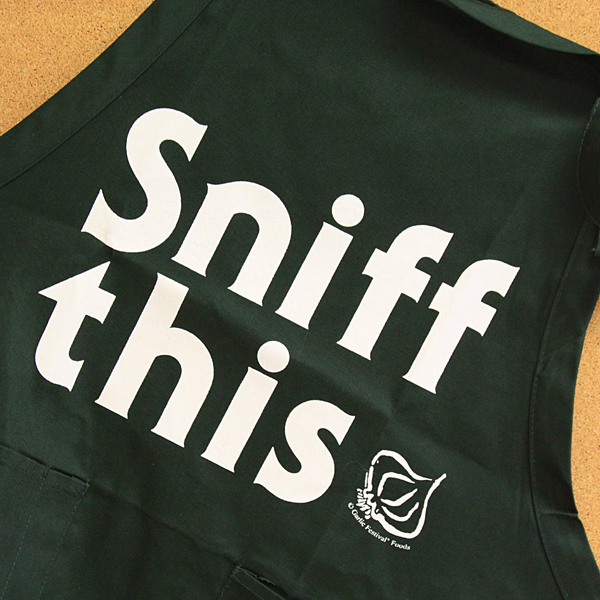 This one size fits most apron is poly/cotton blend for easy cleaning. Has front pockets and adjustable neck! Bought this as a gift for one of the "master chefs" at a golf tournament I will be attending for the 37th year next week - and he's gonna love it!